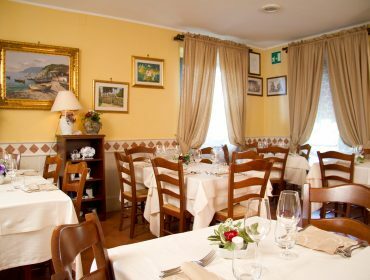 Restaurant Pizzeria Cantanapoli is a renowned traditional Neapolitan restaurant, located only a few kilometers far from Cortona (Arezzo) amid the gently rolling Tuscan hills. 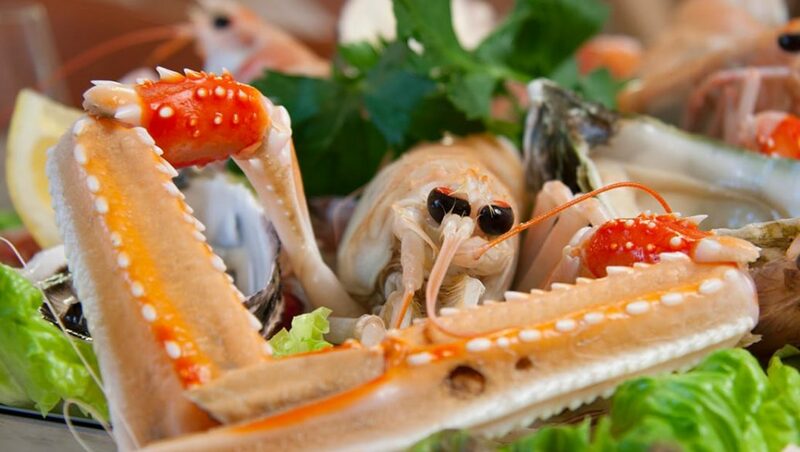 Since 1995 Cantanapoli offers the best Neapolitan cuisine in Tuscany by presenting seafood recipes prepared with daily fresh seafood and fish and highly selected products from Campania, such us PDO buffalo mozzarella cheese and cherry tomatoes from Mount Vesuvius. 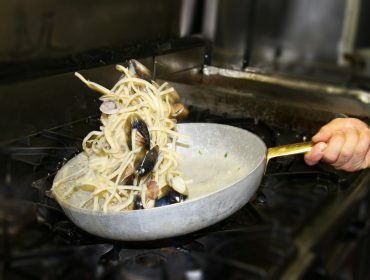 The secret of our light and tasty dishes is simple and quick cooking methods, which bring out the peculiar features of every ingredient. 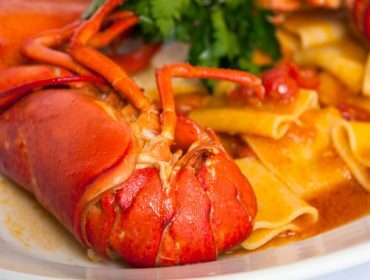 All recipes offered at restaurant Cantanapoli contain family Sorrentino’s love for their native country and their passion for good cuisine. 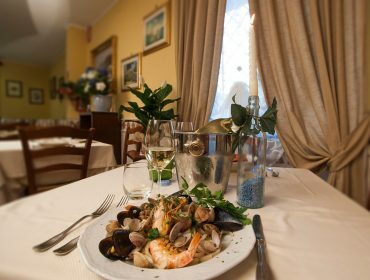 The owners come from Torre del Greco (Naples) and have been devoting their life for years to the restaurant industry developing a high professionalism. 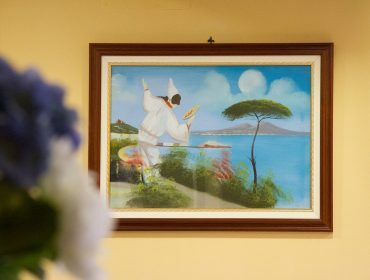 In elegant and refined spaces, which are finely furnished to recall the Neapolitan culture, brothers Giuseppe and Mario Sorrentino are glad to welcome you to taste the typical favours of the real Neapolitan cuisine. 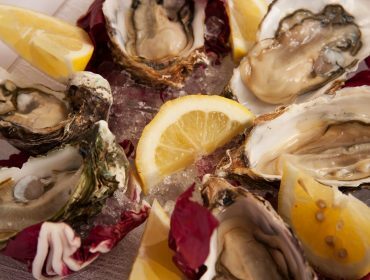 The excellent menu is complemented with a rich wine list, including a wide selection of mainly white wines, which perfectly match the seafood dishes proposed. 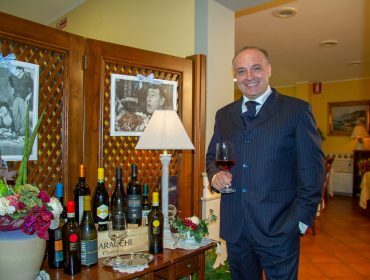 And, in accordance with the best Neapolitan tradition, you will find delicious wood-fired pizzas prepared with high quality typical products from Campania. 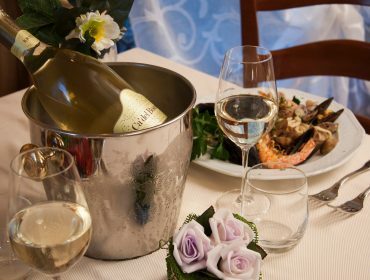 Restaurant Pizzeria Cantanapoli is the ideal place to organize business dinners and lunches, small banquets and ceremonies and is open for lunch and dinner every day except Mondays. 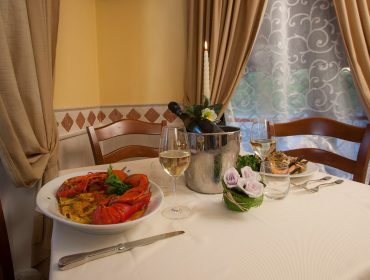 Easy to be reached by car, since it is located along state road 71 just outside the village of Camucia in the direction to Arezzo, the restaurant has a convenient free private parking and is completely accessible to disabled people and fully air-conditioned. 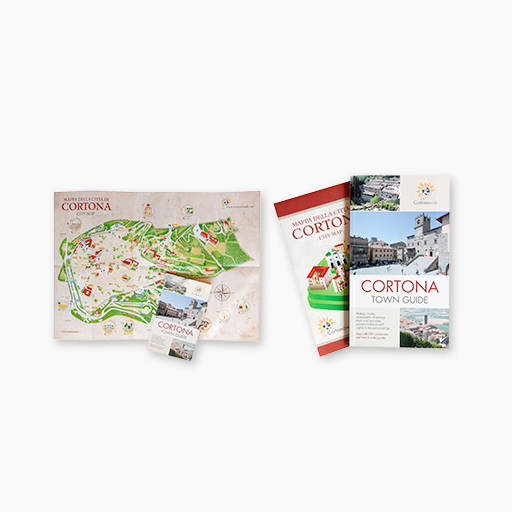 Choose Cantanapoli and let yourself be guided on a unique journey discovering the best flavors of the Mediterranean cuisine.